Constitutionally Speaking is on hiatus. Watch this space for news of the show’s return. 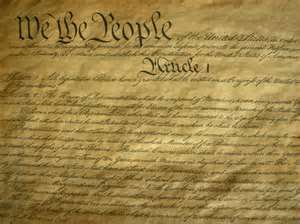 In the meantime, scroll through the archived shows below and listen to prior shows to learn about the US Constitution. Also, check the book series, Constitutional Sound Bites, that has been developed from this show. What’s the United States’ source of authority? What is the source of our rights? 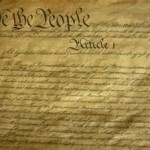 What are the 1st Amendment’s five rights? Why are warnings read to suspects called “Miranda Warnings”? What does being “for the Constitution” mean? 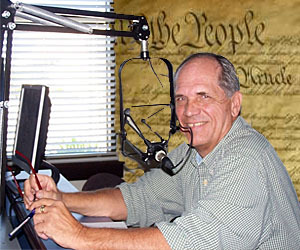 If you have questions or comments about the show, or have a topic about the Constitution you would like explored on a future show, please drop me a note, using the form below, or “like” Constitutionally Speaking on Facebook and send me a message from there.